The start of a new year is always just a little bit magical, continuing the warmth of the Christmas season into something a little brighter, full of wishes, hope, and promises of adventure. We’re making plans, setting intentions, and wanting this year, this new year, to be better than the last. So we look for ways to make that happen, stories to make us feel just that little bit of magic, and oh gosh did we find it with this one. 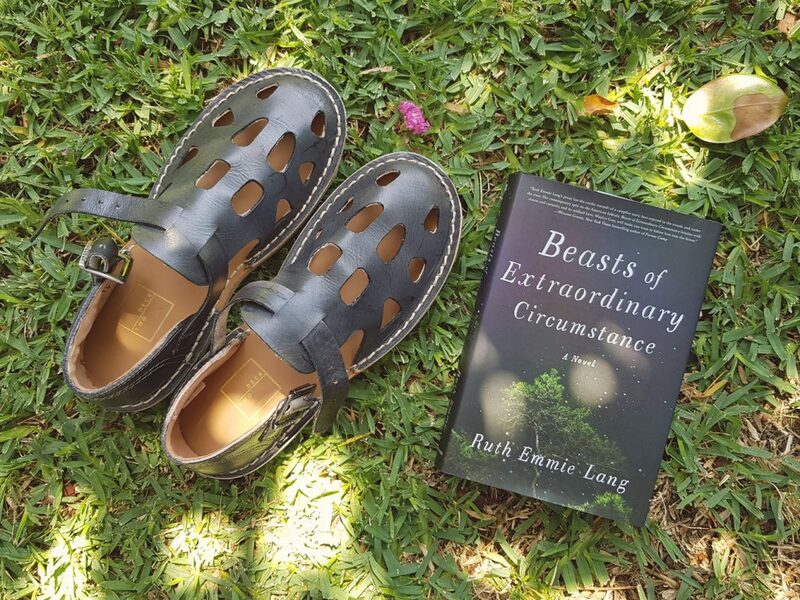 Introducing you to the first Ship’s Library book for the year, Beasts of Extraordinary Circumstance – a debut novel by Ruth Emmie Lang. This is the story of Weylyn Grey, orphaned and raised by wolves, who brings a touch of magic and bewilderment into the lives of everyone he meets. Beasts is told from the perspective of those people – an assortment of characters who have their own ordinary and extraordinary stories to tell, yet those stories are deeply intertwined with that of Weylyn and the impact he has on their lives as he adventures through his own. 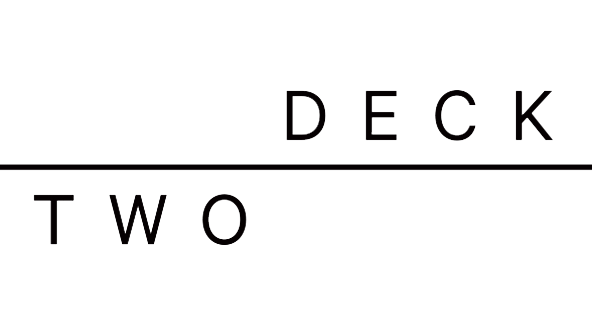 It’s magical realism that had us completely spellbound, and truth be told, unable to pick up another book since. Beasts of Extraordinary Circumstance was that perfect breathtaking piece of literary magic we needed to start our year, reminding us all to look for that little bit of magic in the everyday and to keep adventuring, always adventuring, until we find our place in the world. You can read more about Ruth Emmie Lang and Beasts of Extraordinary Circumstance at her website. This entry was posted in Ship's Library and tagged Beasts of Extraordinary Circumstance, Magical Realism, Ruth Emmie Lang, Ship's Library.